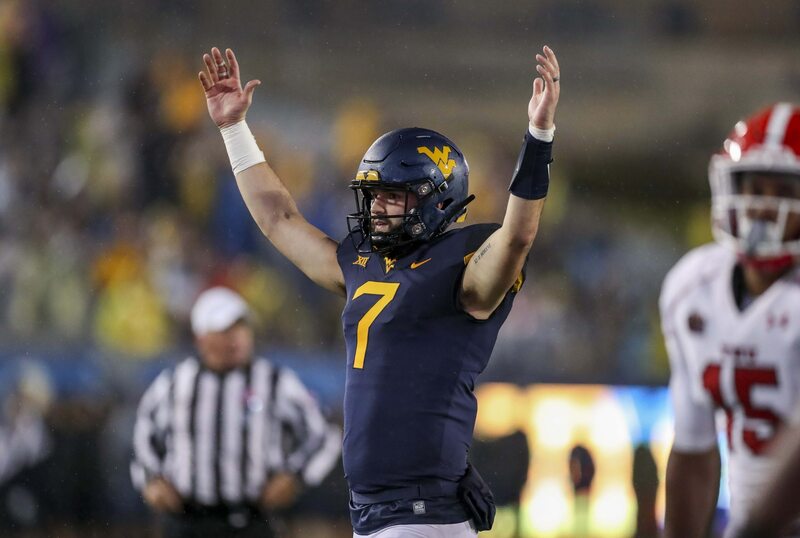 West Virginia quarterback Will Grier is one of the best pure passers in the nation. He’s tossed some real gems this year while guiding his Mountaineers into the top-10. On Saturday he was at it again with a perfectly thrown touchdown pass against Oklahoma State. Check out the pinpoint location on this pass. He couldn’t have placed it any better if he were standing right in front of his receiver, David Sills V.
Here’s a reverse look at this magnificent pass. This touchdown was the second of the game for Grier, and it gave the Mountaineers a two-touchdown lead over the Cowboys.